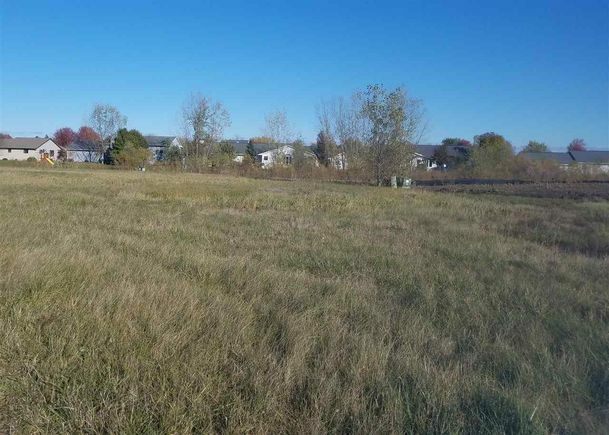 This land located in North Fond du Lac, WI 54937 is currently for sale for $24,900. BRADLEY AVENUE is a – square foot land with – beds and – baths that has been on Estately for 183 days. This land is in the attendance area of Friendship Learning Center, Horace Mann High School, Bessie Allen Middle School, and Early Learning Center. The details on BRADLEY AVENUE: This land located in North Fond du Lac, WI 54937 is currently for sale for $24,900. BRADLEY AVENUE is a – square foot land with – beds and – baths that has been on Estately for 183 days. This land is in the attendance area of Friendship Learning Center, Horace Mann High School, Bessie Allen Middle School, and Early Learning Center.